Hoteliers.Guru helps you to maximize your revenue stream in a fuss free, straightforward manner. We offer innovative hotel channel manager solutions that utilize proven channel manager technology. Our truly integrated solutions deliver. 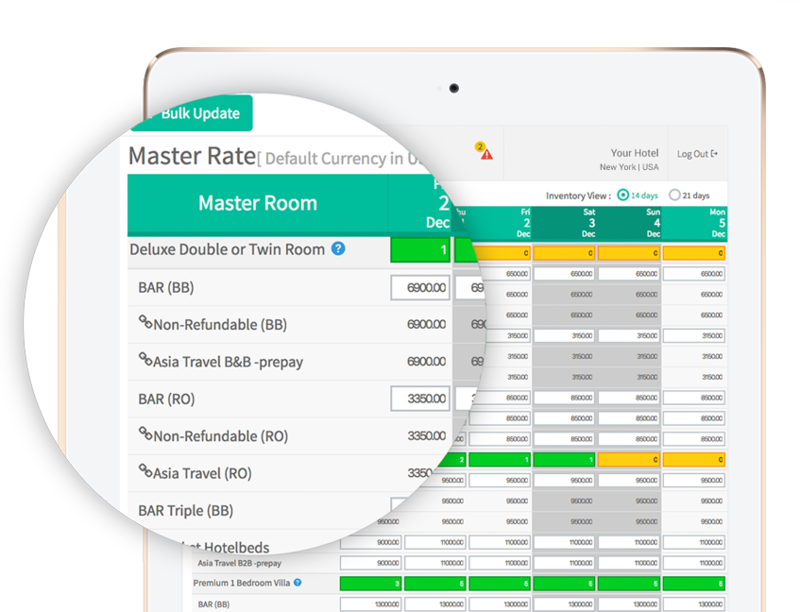 Our Channel Manager solution offers a groundbreaking hotel solution guaranteed to increase revenue and save time. 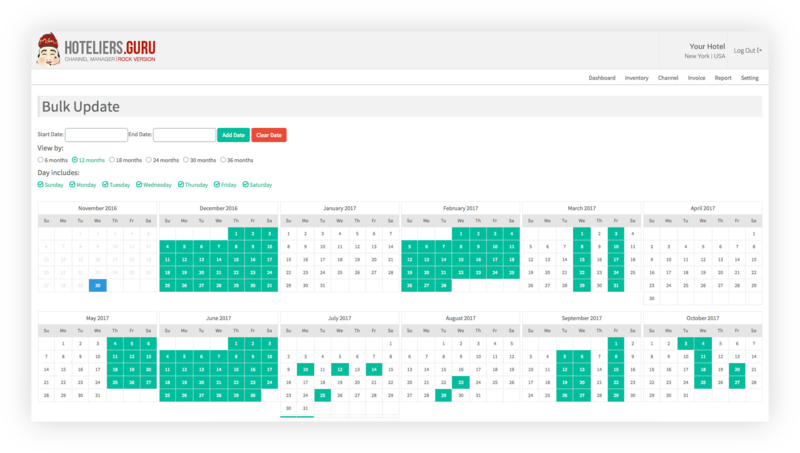 Bookings become more efficient as managing accessibility, charges and records across Online Travel Agent channels are managed from a single platform. 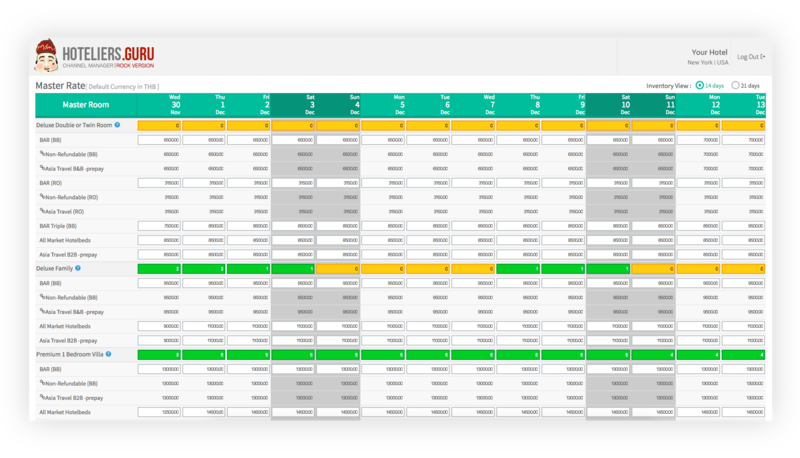 Our Channel Manager hosts a sleek, simple Inventory Grid that is user-friendly. The Inventory Grid contains both room rate and allocation. This allows users to update rate and allocation all at once, in a shorter period, which in turn saves time and reduces errors. Linked rates can even be used to have every distributed rate in the system managed from just one master rate. Our Channel Manager uses one single master room to apply price updates for several room types. 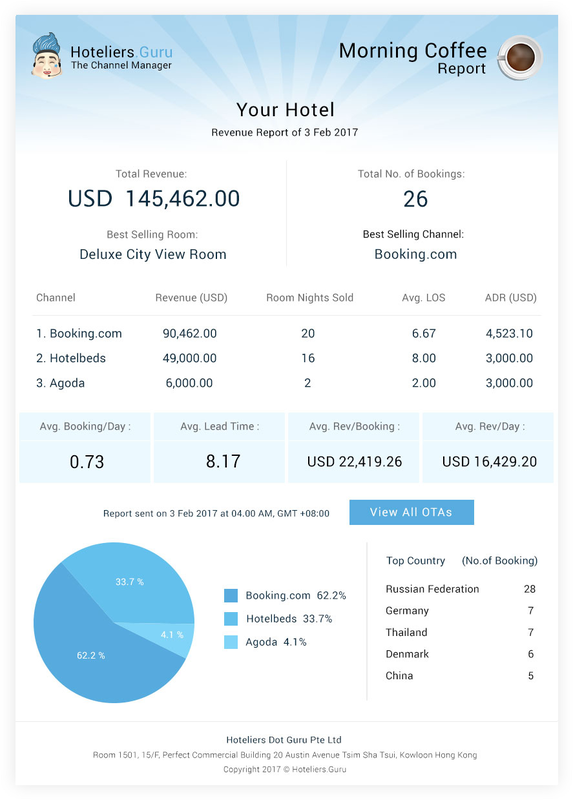 Our Channel Manager is an exclusive, robust system unique in the fact that it is developed to suit hoteliers’ individual needs. The Channel Manager is extremely user-friendly, offering an easier update function. Hoteliers.Guru, never compromising first-rate development, keeps things simple. 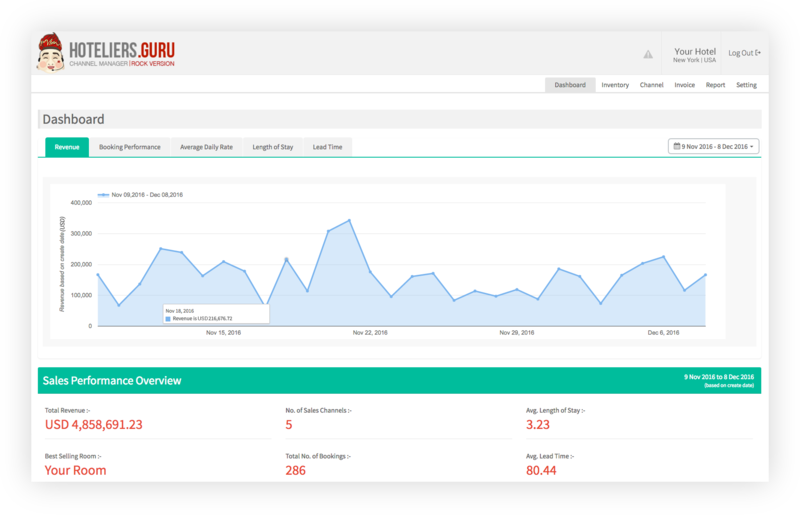 Every morning Hoteliers.Guru sends the Morning Coffee Report to your email inbox. This report provides an overview of the prior day's progress and latest sales pipeline numbers. It's a great way to hit the ground running knowing exactly how your actions are moving the needle. Find out why our customers say they can’t live without it. 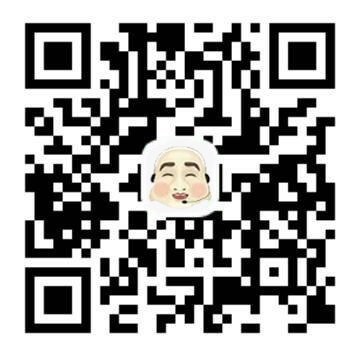 It is comprehensive and intuitive hotel management solution, easy to use and understand, suitable for all properties. Good option to generate new sales opportunities, easy to manage inventory and rates from different extranet, saving hours updating multiple websites and effective way to maintain rate parity through all sites and support team very helpful. Hoteliers.Guru App your hotel is on your finger tips. We let you have your data even on the go!